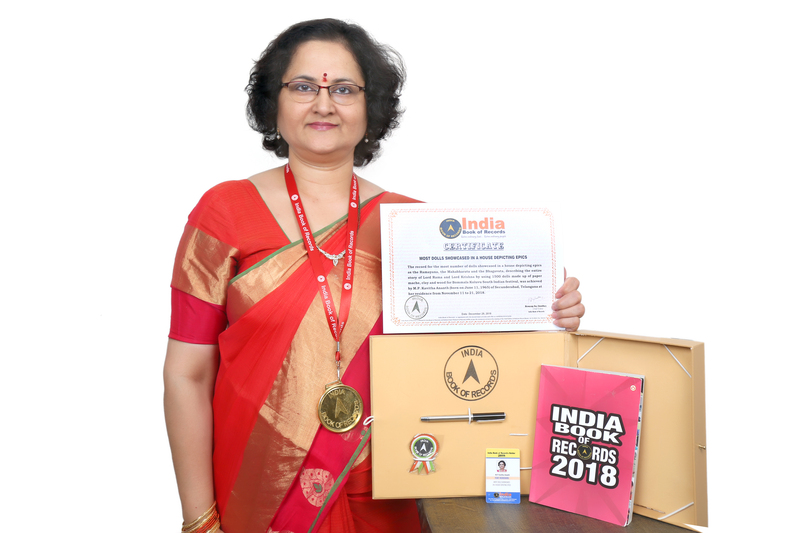 Appreciating, felicitating creativity are in the cultures of India Book of Records. Improvement in the cultural scenarios of societies, countries and the world on the whole, is in the priority list of India Book of Records. 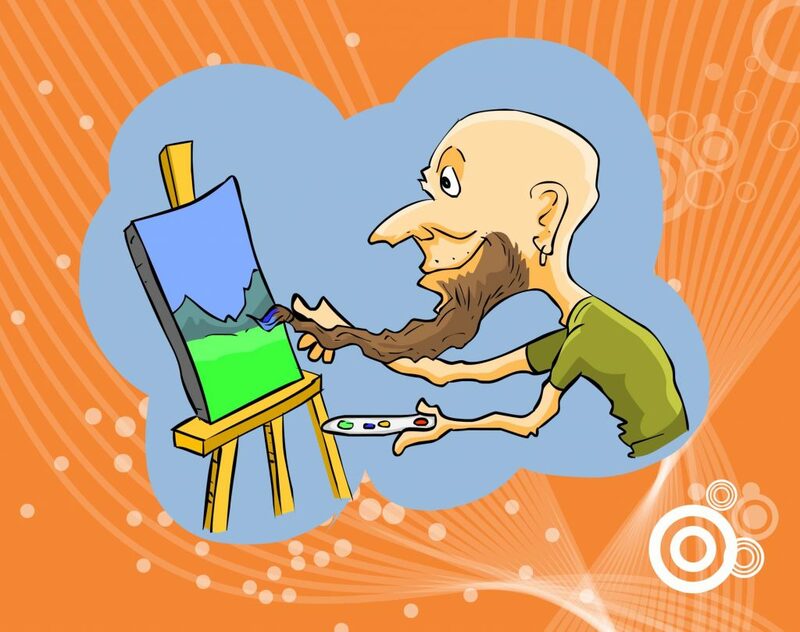 Creativity cannot grow in the lack of culture, feels India Book of Records. Both those creatively ahead as well as backward are the priorities of India Book of Records. Art, painting, music, dance, sculpting. 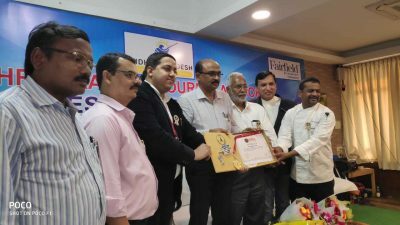 sketching etc are all that encompass Culture & Creativity category of India Book of Records. Extraordinary musical festivals, concerts, programs etc., feats in these regard, feature in India Book of Records. Specially endowed musicians, singers, drummers, rappers and the like form one of the categories of India Book of Records. Anything new, extra added in the field of Culture & Creativity is registered in the India Book of Records. 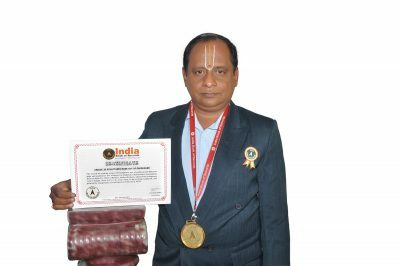 India Book of Records is with everything which is culturally and creatively-rich. 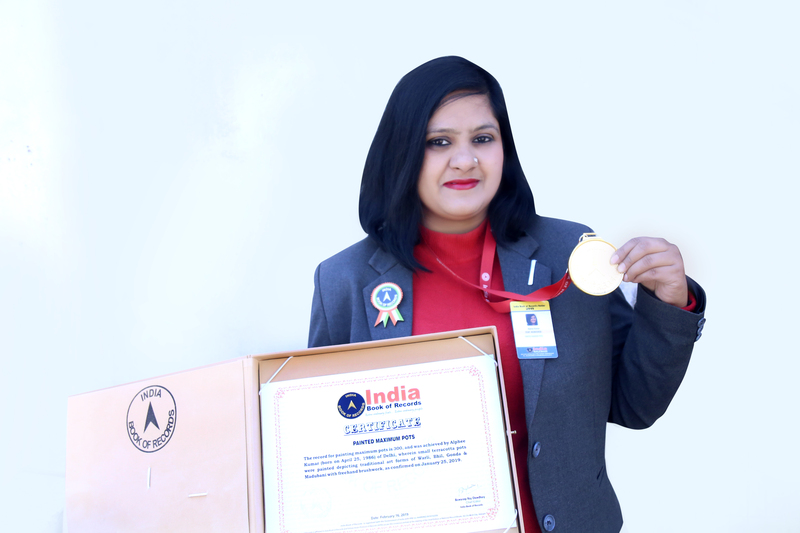 India Book of Records believes in infusing in people the feeling, sense of culture and creativity. It is a bit difficult for both culture and creativity to go together, feels India Book of Records. But where both culture and creativity, go, thrive together it can only be called a double whammy, according to India Book of Records. New-age social media and its various platforms can be culturally and creatively rich, fells India Book of Records. On the same lines or even better than traditional media, according to India Book of Records. Culture and creativity is paramount feels India Book of Records, is above everything. 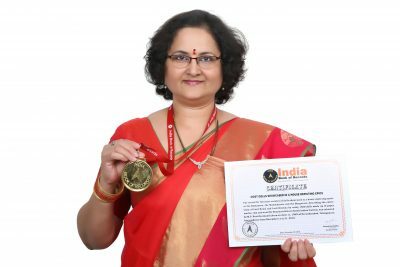 India Book of Records tries to remove obstacles which come in the way of culture and creativity. More new, strong platforms need to be provided for the betterment, development of Culture & Creativity, feels India Book of Records. India Book of Records believes in triple C’s which are Culture & Creativity and celebrations in their regard. People especially common ones, should be crusaders of Culture & Creativity, feels India Book of Records. Culture & Creativity should not be a rigid but flexible aspect of life, life in general as well as that of people’s, feels India Book of Records. 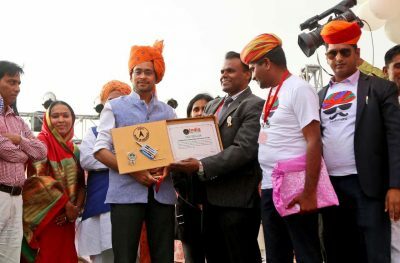 Culture & Creativity should no way come under pressures of social taboos, stigmas, according to India Book of Records. Culture & Creativity should not get blinded, come under pressures of expectations, deliverance, feels India Book of Records. Culture & Creativity should be free-spirited and not a caged bird, individual, accumulation of thoughts, feelings and the like, according to India Book of Records. Flag, banner of Culture & Creativity, should always keep flying high, feels India Book of Records. Culture & Creativity given shape by things, tools, equipment and the like away from the norm, are highly appreciated by India Book of Records. 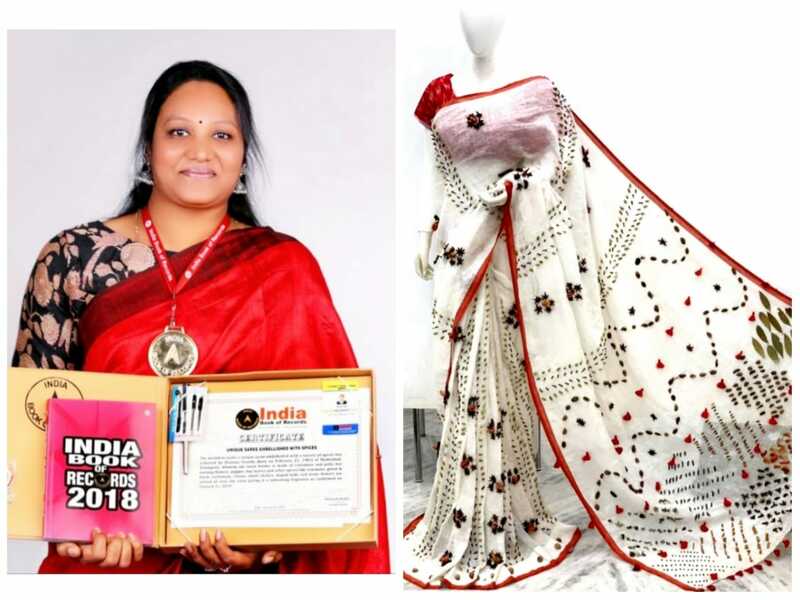 Attraction towards Culture & Creativity, comes naturally to India Book of Records. Fragrance, effect of Culture & Creativity should spread strong and wide far, feels India Book of Records. The record for making unique 3D sculptures out of cardboard of different gods and goddesses was achieved by Kadambi Challaswamy Narasimhan (born on April 23, 1967) of Nellore, Andhra Pradesh, wherein the sculptures vary in height, from 2ft to 3ft, made using 10kg to 30kg cardboard, and painted for completion, as confirmed on February 2, 2019. The record for making the largest heart-shaped cake of weight 1,250 kg was set by Magarpatta Retail Pvt. 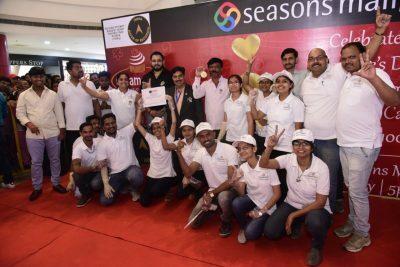 Ltd. and ISR Foods, at Seasons Mall, Pune, Maharashtra, on the occasion of Valentine’s Day on February 14, 2019. The cake was made using 657 kg ladi (sponge), 250 kg sugar syrup, 225 kg cream, 40.5 kg gulkand and 40 kg crum. The record for making the largest paper portrait of Sachin Tendulkar is of 50 x 30 sq.ft. 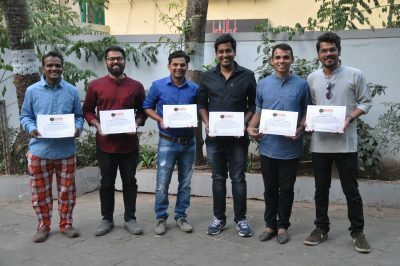 in size, and was achieved by Abhishek Nandkishor Neelam Satam (born on March 22, 1988), along with his 5 team members of RangResha group from Mumbai, Maharashtra, wherein he used 450 dozen papers with 10 kgs fevicol and completed it in 15 hrs. It was created for legend the Sachin Tendulkar in Mumbai as a gift on his 45th birthday on April 24, 2018. The record for making and displaying the longest bamboo chicken is 15ft and was achieved by Andhra Pradesh Tourism Authority at Vijayawada, Andhra Pradesh, on February 18, 2019.